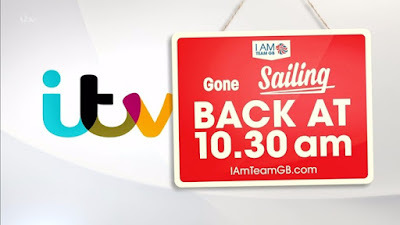 At 9.30am on Saturday 27th August 2016, following the Rio Olympics and Paralympics, ITV “switched off” their channels for an hour, affecting around a million viewers, supporting a Team GB effort to get people outside and be active, rather than watch another episode of “Murder, She Wrote.” I am usually out the house by that time on a Saturday morning anyway but, at least, I was already doing what Team GB hoped for, even if my bracing walk was only to the shops. 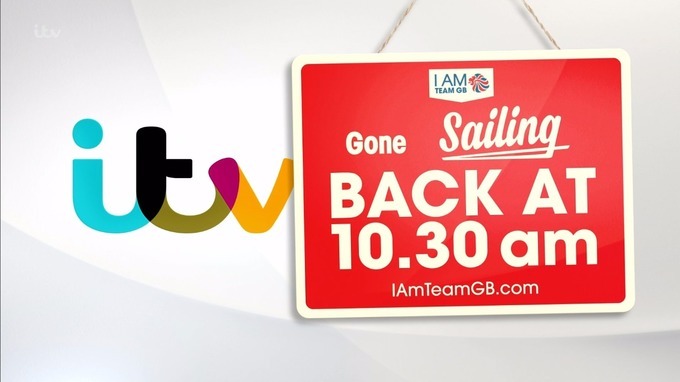 ITV’s hour of non-broadcasting is usually what you expect the BBC to do, given their years of being the go-to point when there is a national event, especially when ITV plan to keep us rooted to the living room sofa by building new sets in Salford for “Coronation Street.” In late 2017, the soap opera will broadcast for six episodes a week, complementing the six episodes of “Emmerdale,” five of “Hollyoaks,” “Doctors,””Neighbours” and “Home and Away,” and four of “EastEnders” – that is a lot of time spent watching nearly-people have a go at each other. This is what Iceland used to do but, then again, their television service only started in 1966, by which time TV was already supplanting other forms of entertainment in the UK, especially going out to the cinema. The people of Iceland usually holiday in July, so it made sense that TV would not be watched during that time, although the annual blackout ended in 1983. Likewise, the intention to promote human interaction by keeping Thursdays free fizzled out by 1987, as TV integrated itself into Icelandic life – however, for a country where one in every ten people will publish a book during their lifetime, the place for TV in Iceland appears to be firmly in the corner. 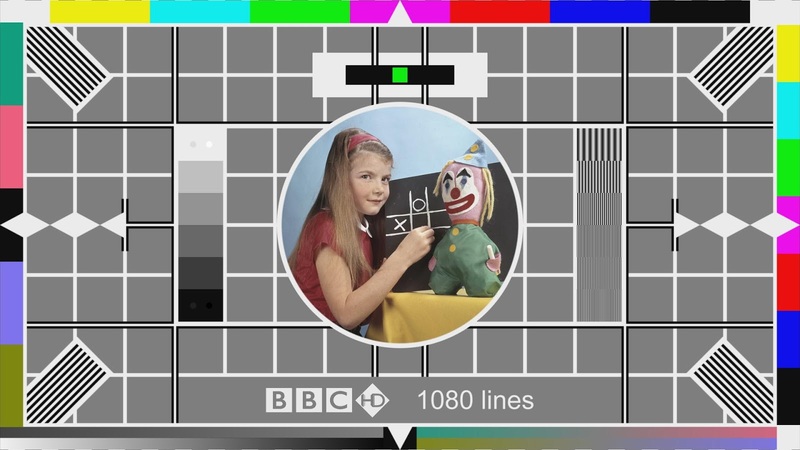 There used to be restrictions in the UK on how long TV stations could broadcast – only fifty hours per week, with some exceptions – until 1972, but even when they ended, programmes only really appeared when people were there to watch them, which was mainly in the evenings and at weekends. 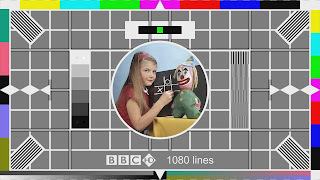 Regular shows at breakfast time took until 1983 to appear, BBC One still had breaks during the day until 1986, and twenty-four broadcasting was only achieved, by ITV, in 1988. 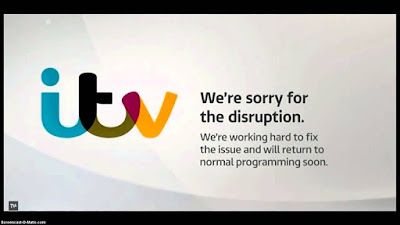 At every point, there had to be a justification for the effort and, with schedules filled with repeats and lifestyle shows outside of primetime, and the continued existence of “The Jeremy Kyle Show,” it looks a bit difficult to keep that up. Online, on-demand TV helps our chosen form of leisure fit around our time, but breaking with routine makes it far more difficult. 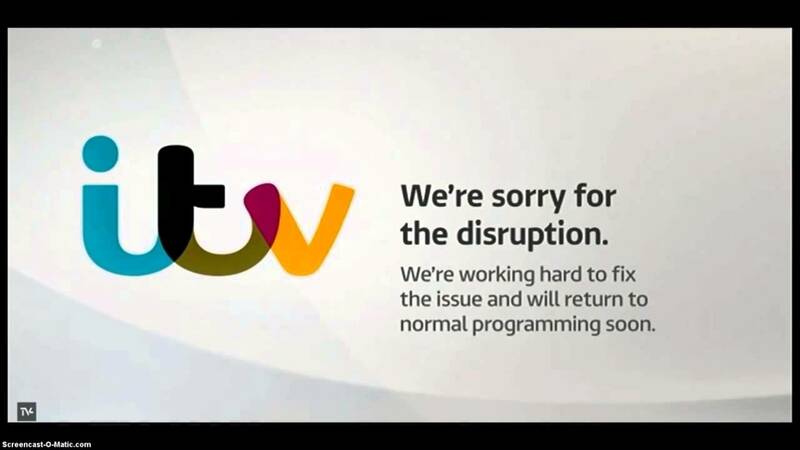 Despite ITV’s best efforts in August, there was always something else to watch.